According to forecasters, there will be three months of record-breaking weather, with temperatures expected to climb to 26C in April. The UK is likely to see mercury rising to “well above average” for spring, with weather experts giving a 50% probability of this happening. 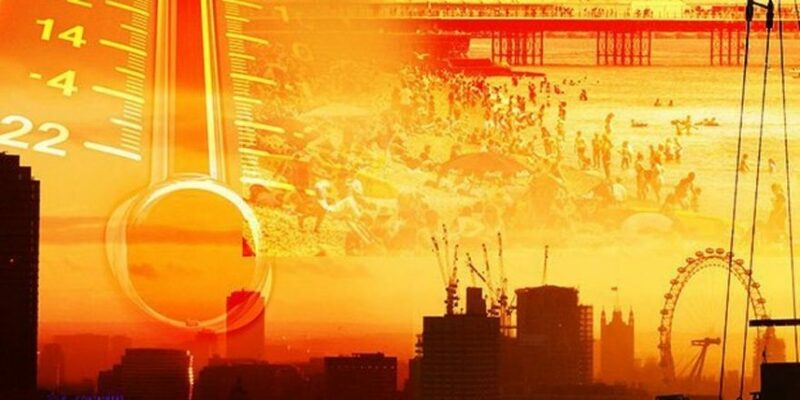 Bookmakers Coral has also cut odds on spring being the hottest on record from 4/1 to 5/4. In 2018, April experienced highs of 25-29C, which The Weather Outlook predicts will happen again this year. Hot air from Africa is going to be a big factor in the weather change, with a warm plume pulled north due to high pressure south of the UK. The Weather Outlook forecaster Brian Gaze said: “With computer models strongly favouring a warm spring, there is potential for the record for the hottest spring to be challenged.